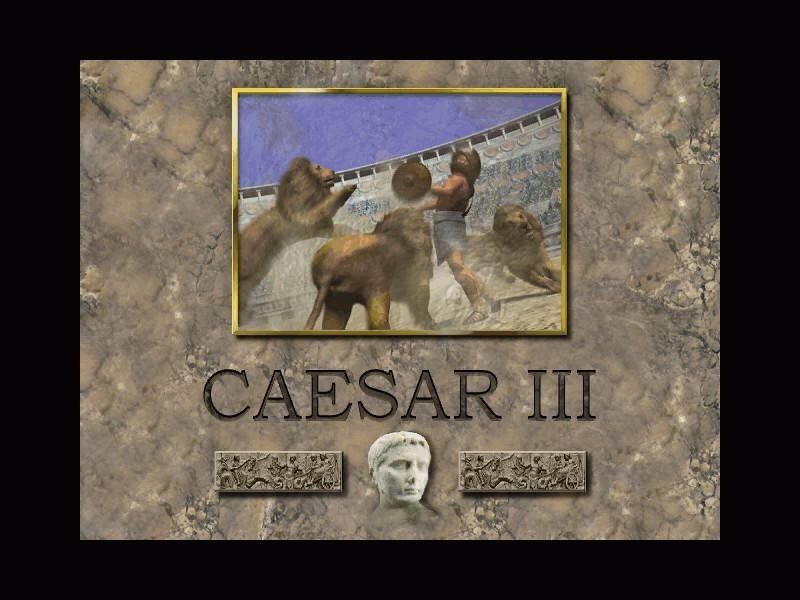 Ave Caesar III. 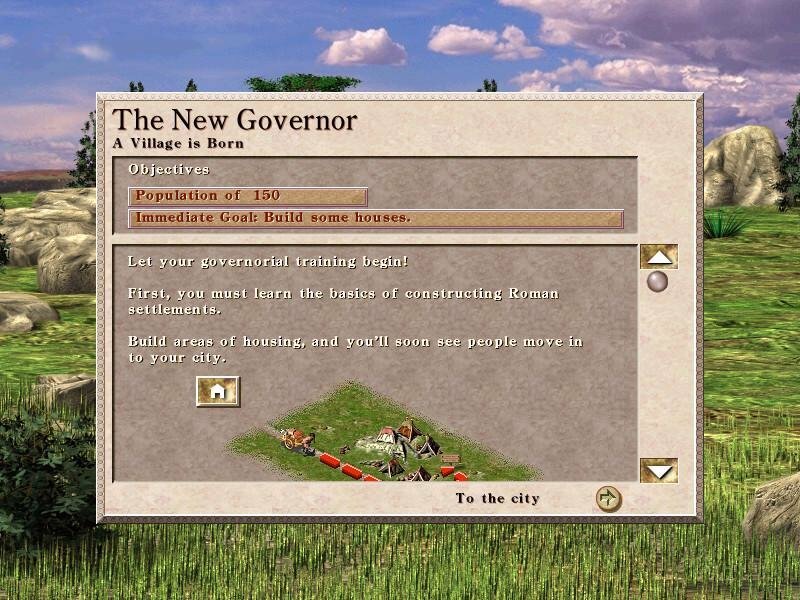 the new standard of city-building. 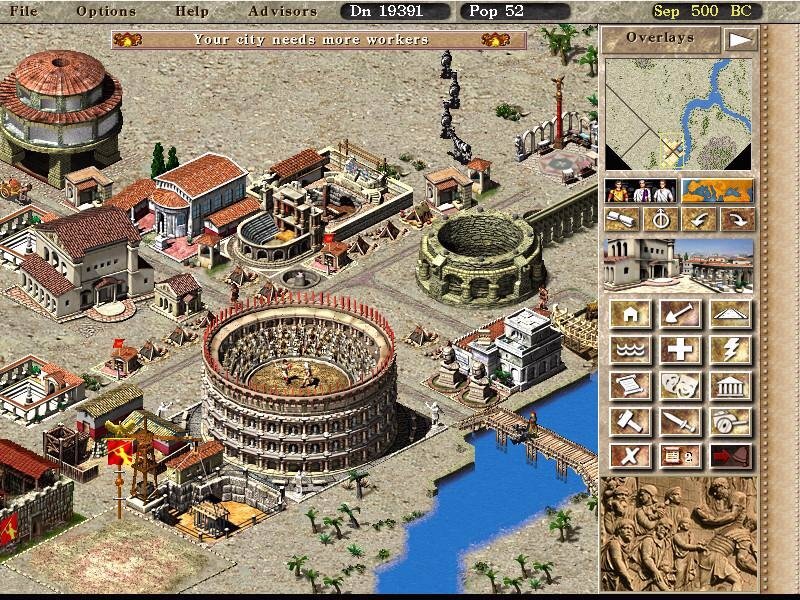 The evolution of Caesar 3 is similar to Civilization II, with the cumulative effect of the improvements over past entries resulting in a much more engaging, enjoyable, and yes, addictive game. 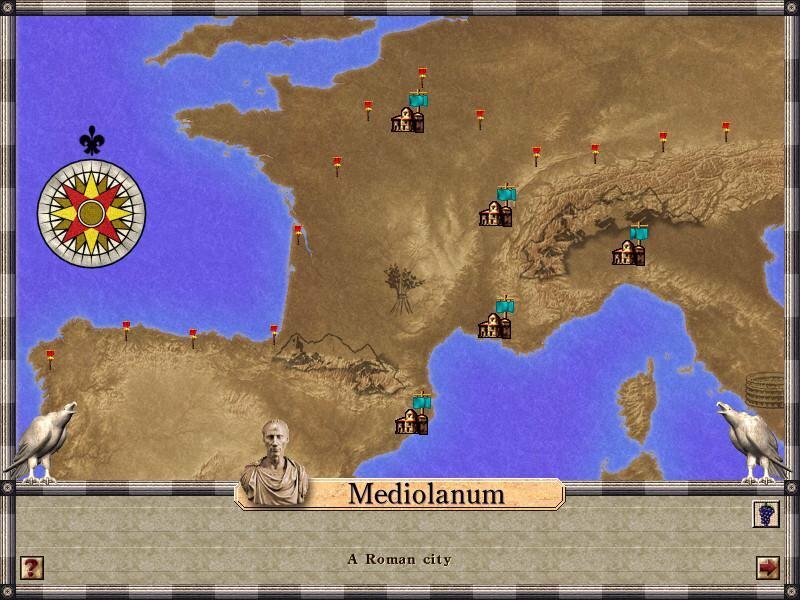 The primary improvements come in several flavors: graphics, economic, religious, political, and social models; and in consolidating almost all activities onto a single map. 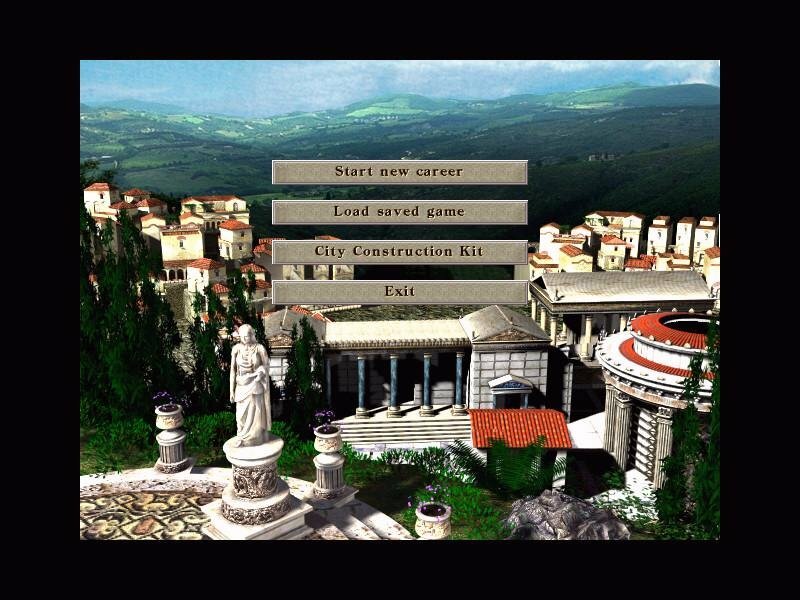 Because of the latter, players can spend more time concentrating on creating the necessary infrastructure required for a functioning Roman city. 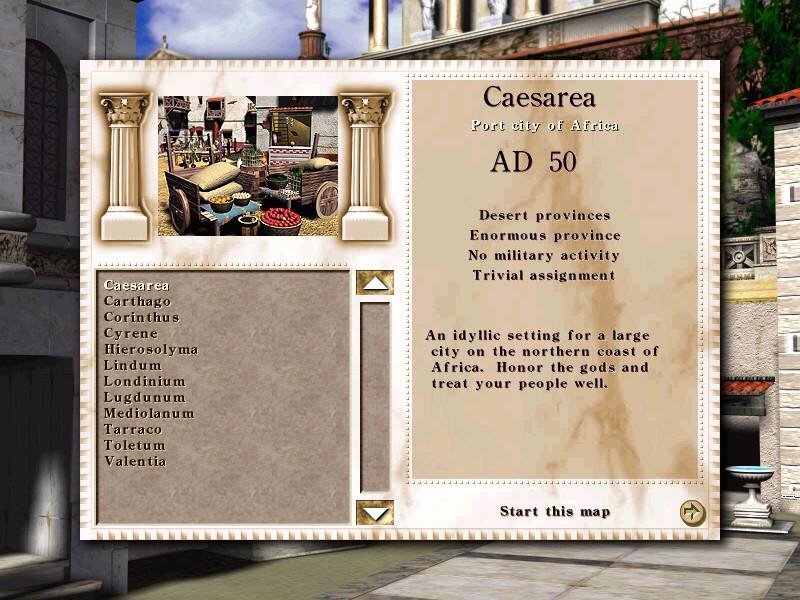 Compared to Caesar 2, the emphasis is on economics and not military activity. The multiple demands for growth, current revenue, and risk management will keep even the most brilliant governor glued to the monitor. At the macro level, there are numerous issues the aspiring governor must address. Ensuring an adequate food supply is critical because without food you get no immigrants, thus no city. Establishing industries, infrastructure and proper export/import channels to maximize income are vital to success. City developments grinds to a halt without cash. Establishing the proper security environment is also enjoyably represented. In low-threat provinces, players need only make enough prefects (police stations), but in militarily threatened areas players must create proper army defenses. 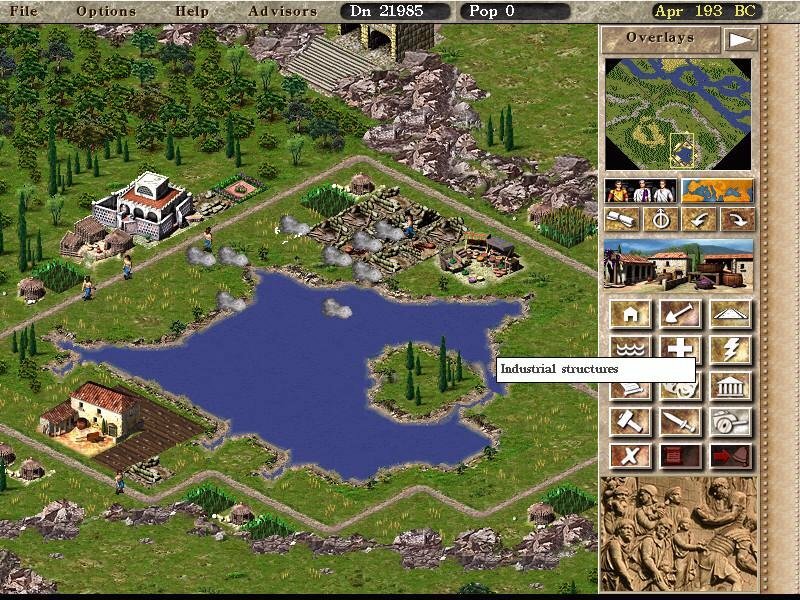 Without security there are no economics as the enemy has a nasty habit of attempting to level player’s cities. 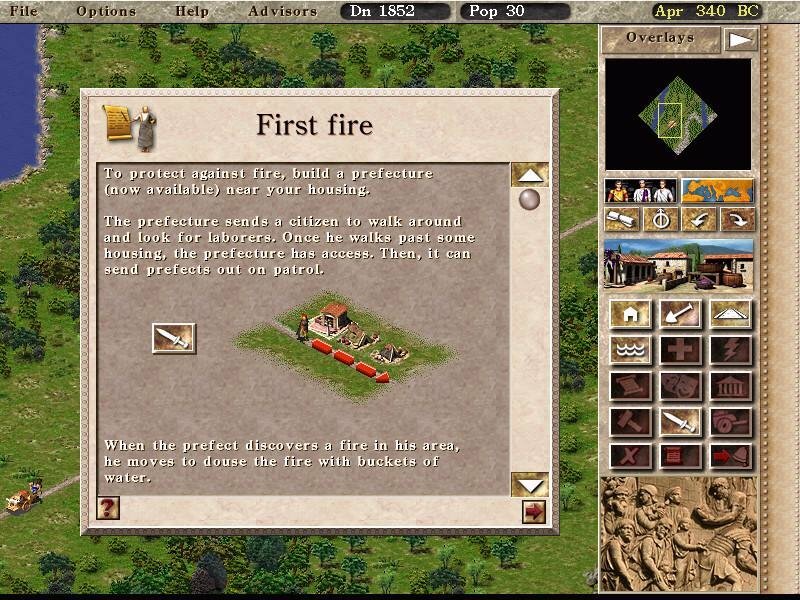 At the earlier levels, barbarians are poorly organized and motivated, and don’t present much of a threat. Things change dramatically later on. 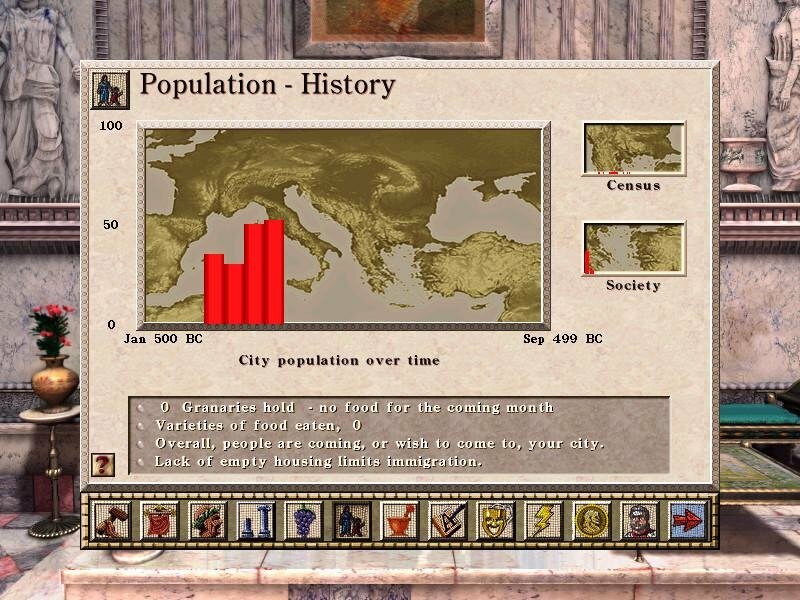 Creating and managing legions is an important skill, and also a lot of fun. 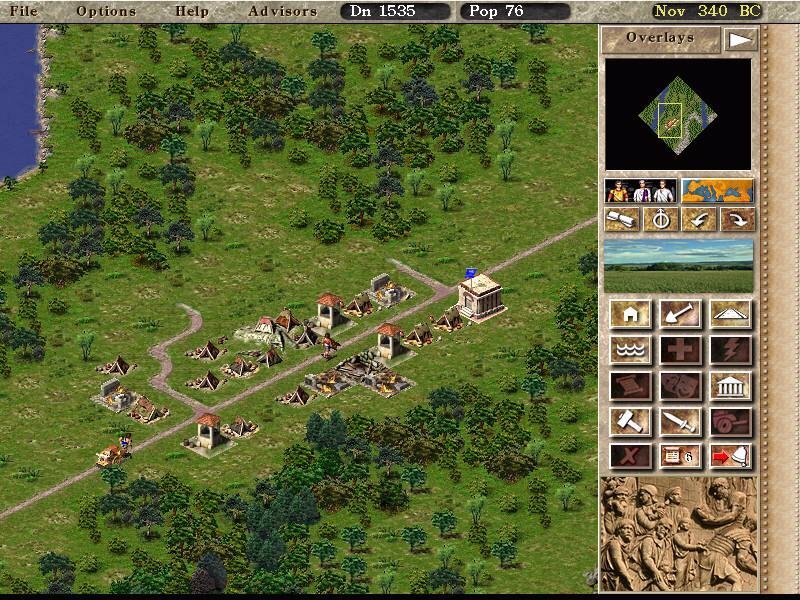 At the micro level, players will find themselves constantly challenged in the battle for resources. 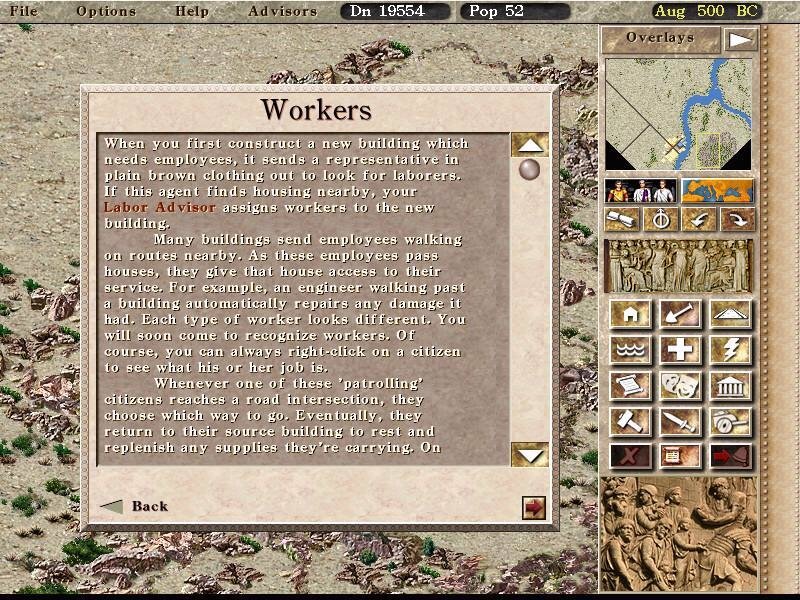 A key to city (and personal) survival is early economic development. This risks fire, famine and falling buildings, but manufacturing of all sorts provides the majority of income. 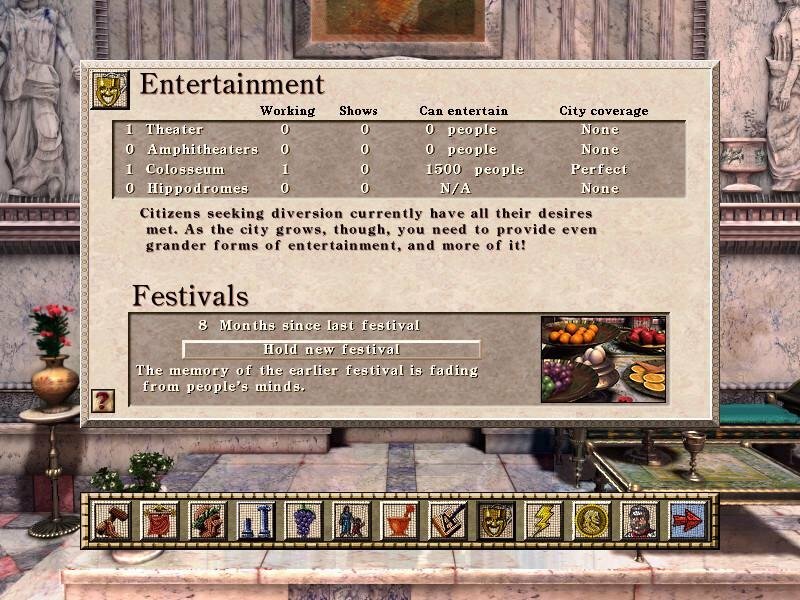 The point at which your city turns the corner and becomes a paying concern gives a great shot of satisfaction, and players can then turn their attention towards making the myriad improvements required to expand the population and tax base. 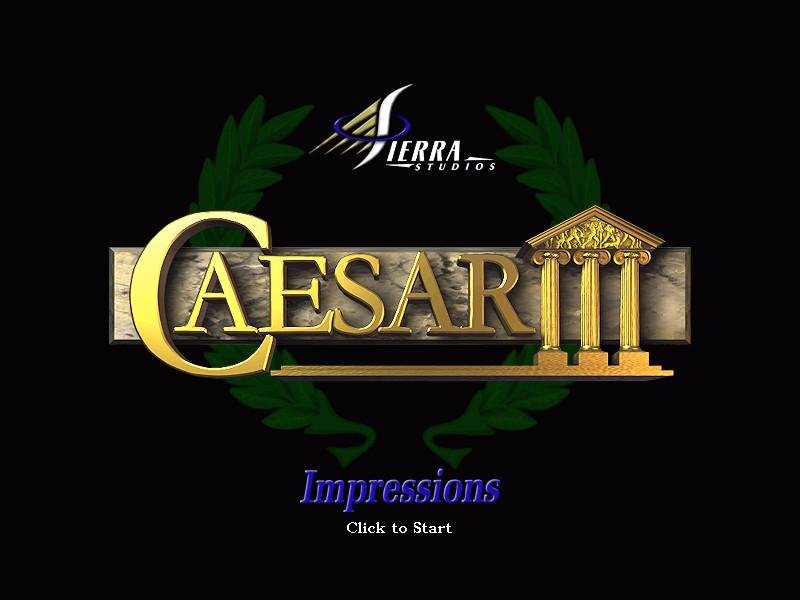 Caesar III puts together several different moving pieces into an attractive, challenging, and addictive package. 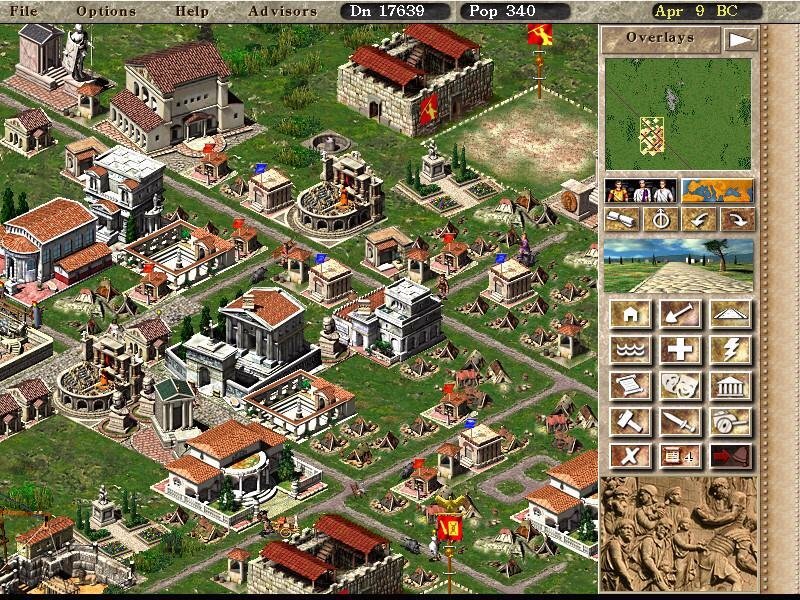 Balancing the competing demands for resources, taxation, security, development, and economic activity will stress the skills of the most skillful strategy gamers. 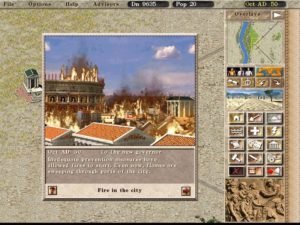 The game is economically oriented, but there is enough military play to keep the aspiring centurions among the crowd interested, and so they should.